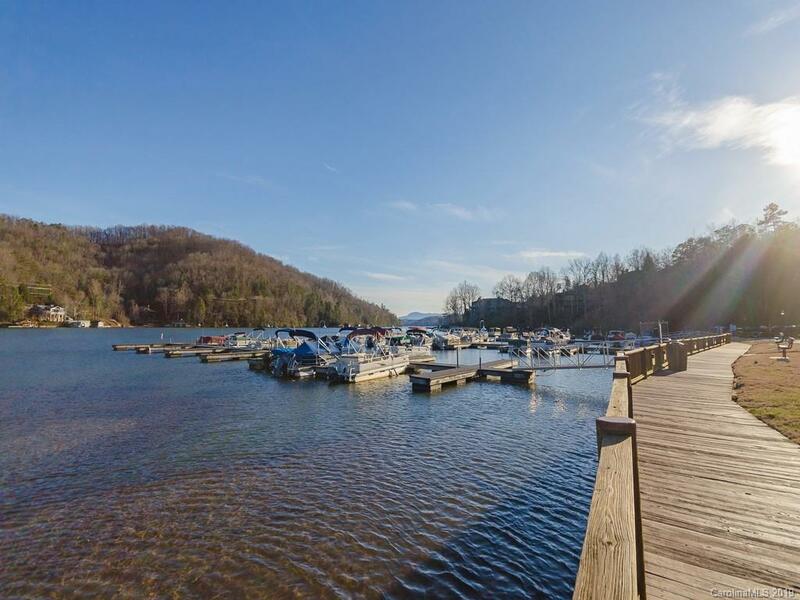 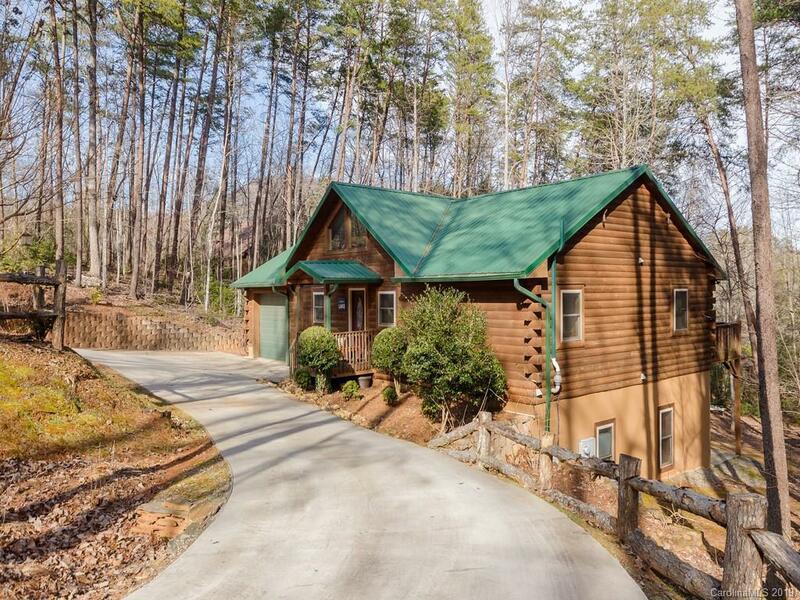 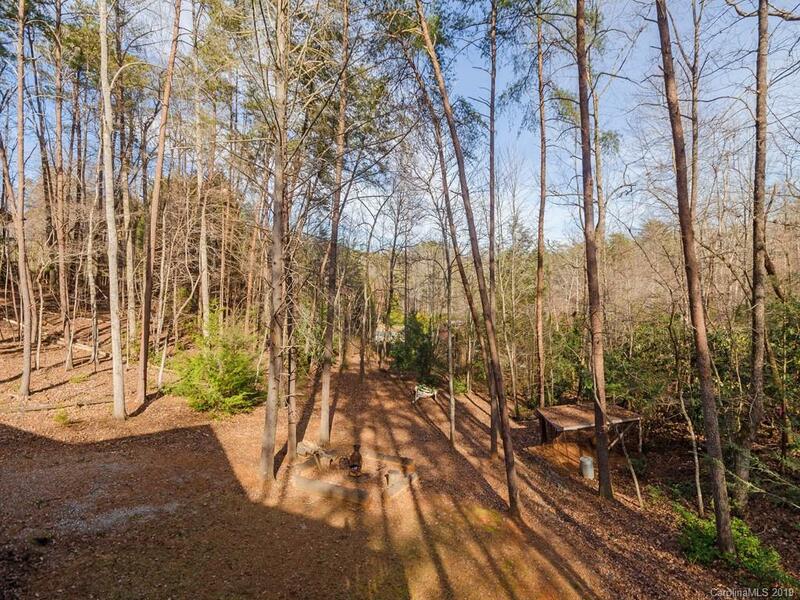 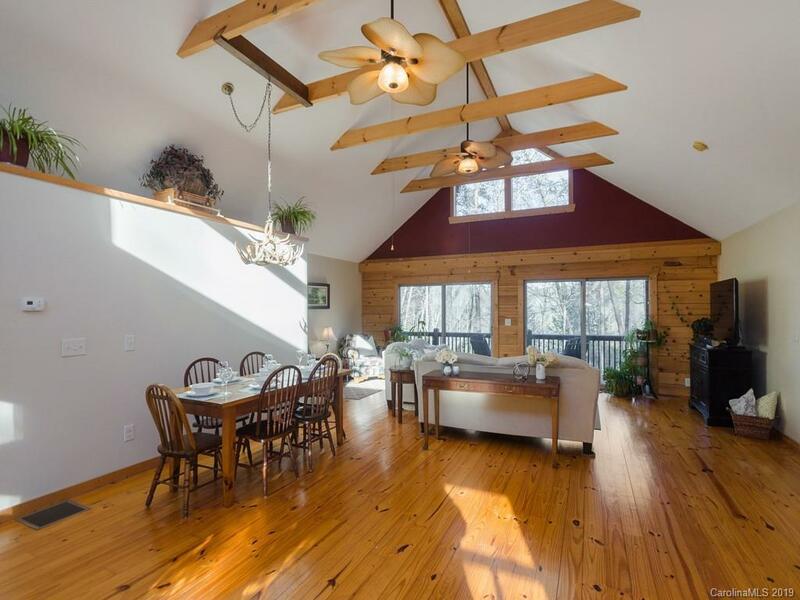 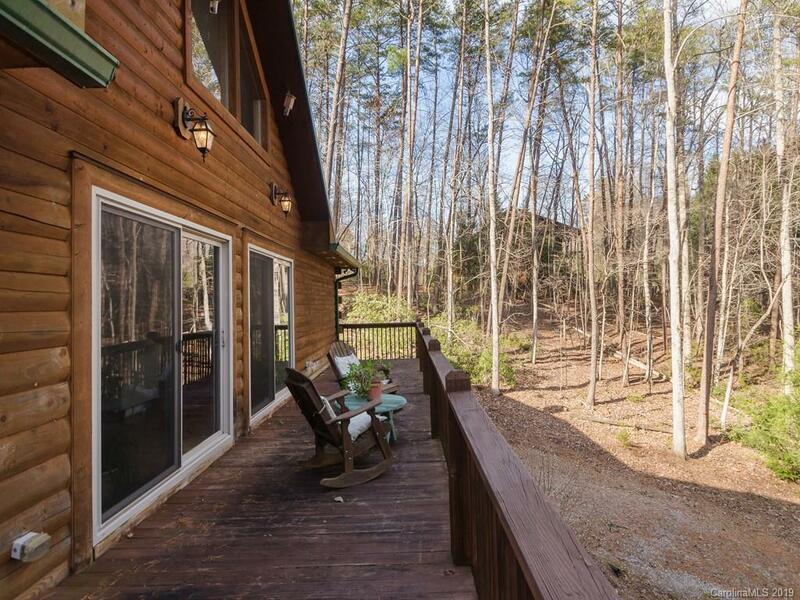 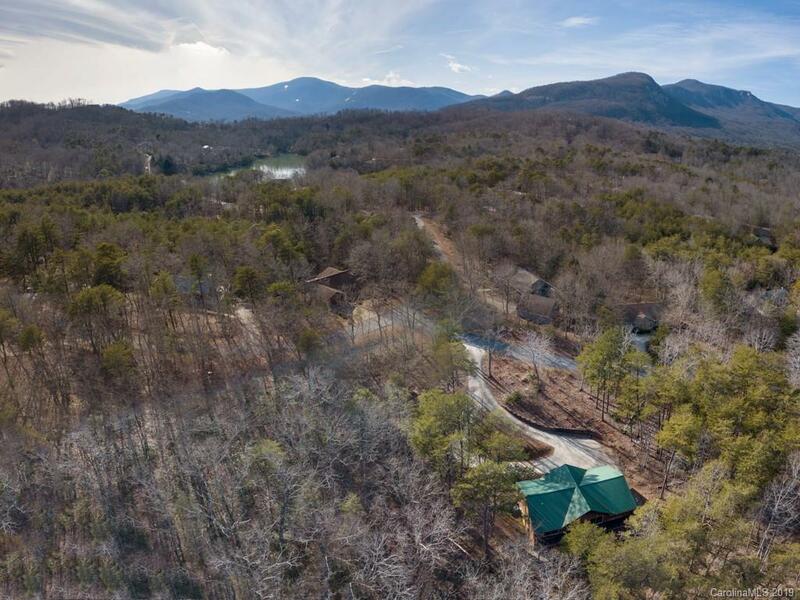 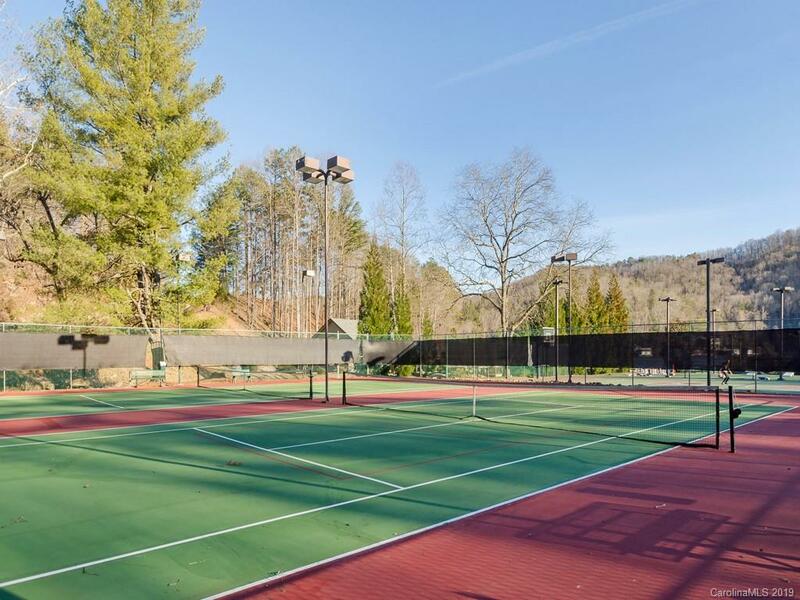 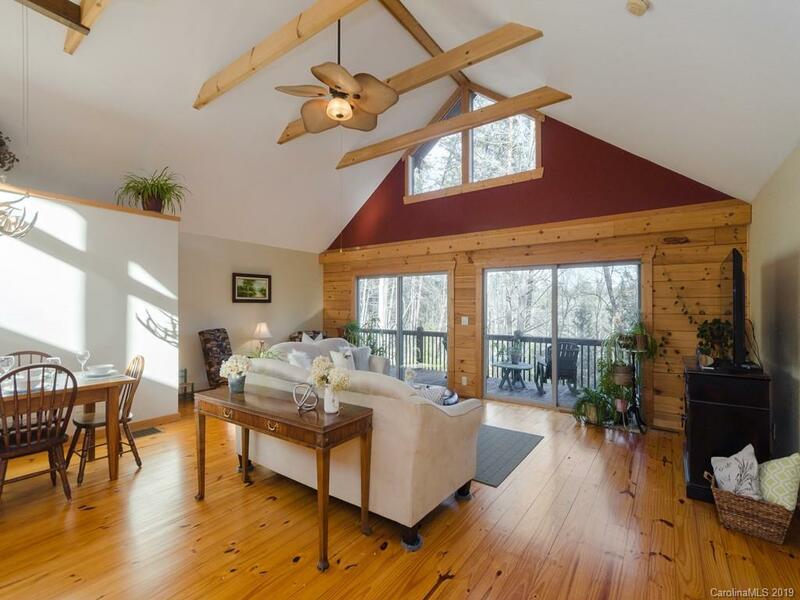 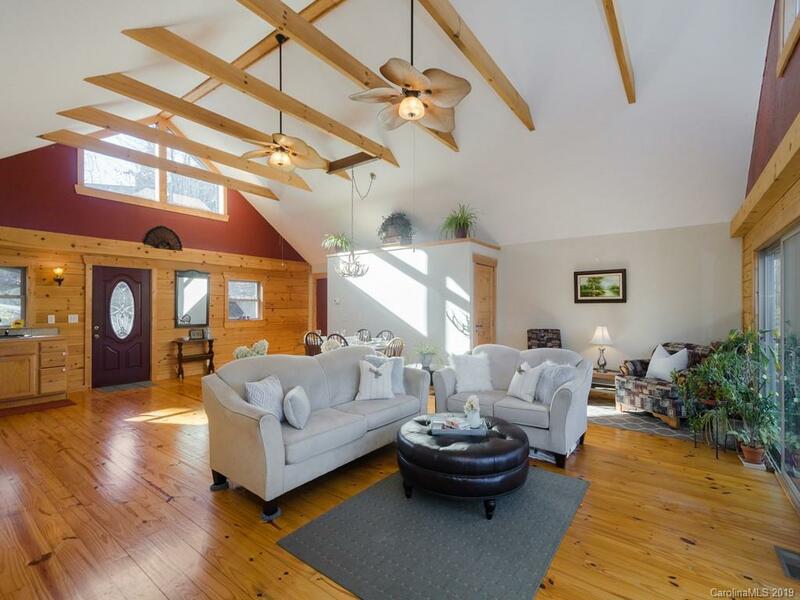 A luxurious mountain lifestyle awaits as featured in Dirty Dancing, filmed here in Lake Lure. 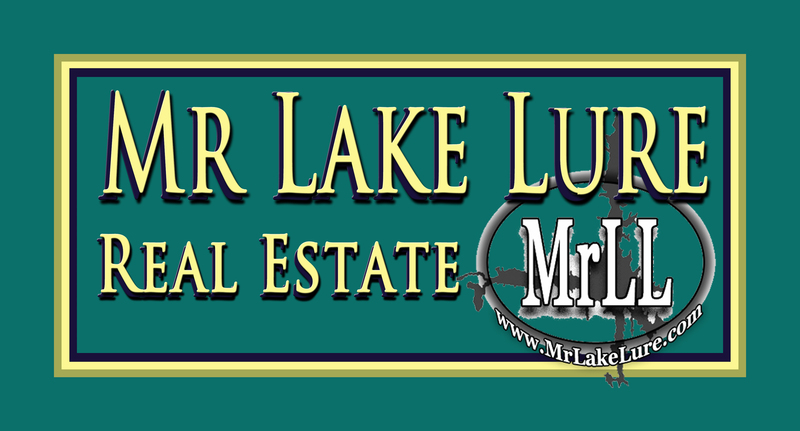 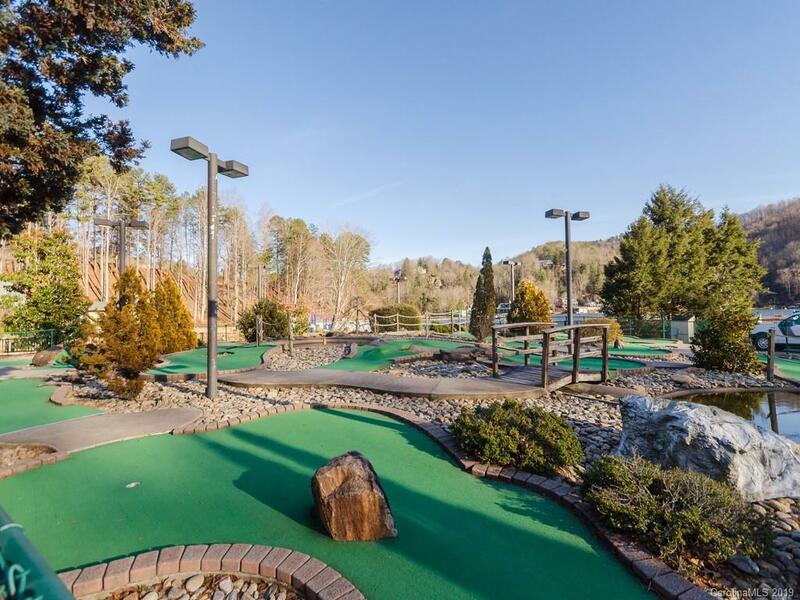 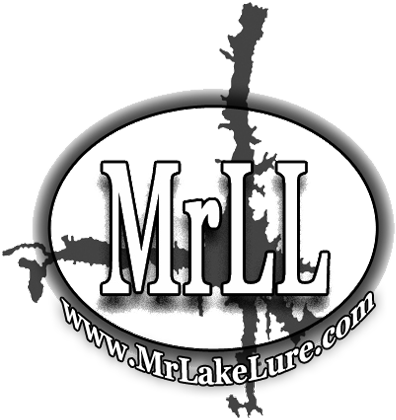 You are a 2 min drive from the lake, or bike/golf cart ride. 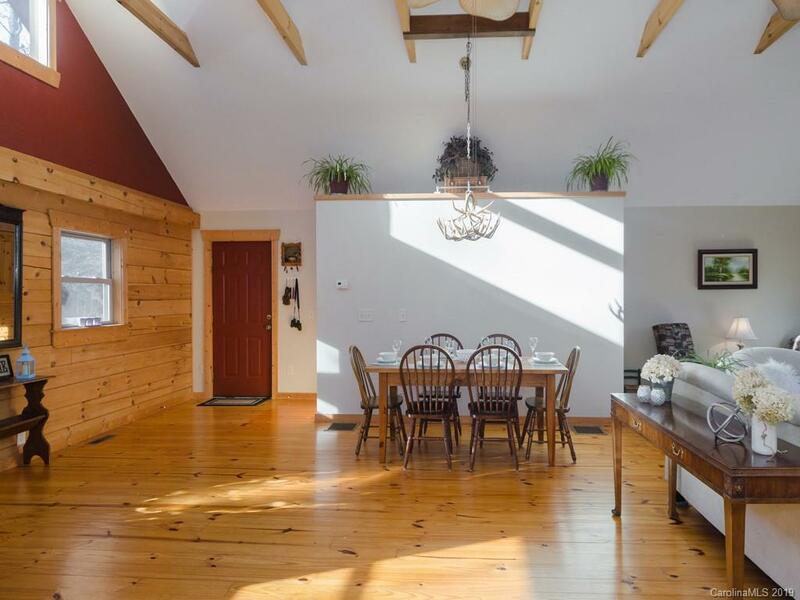 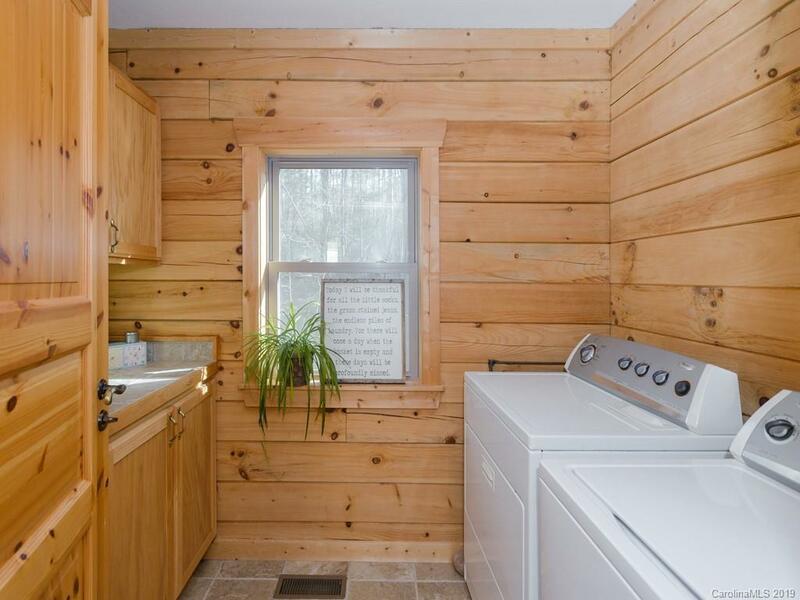 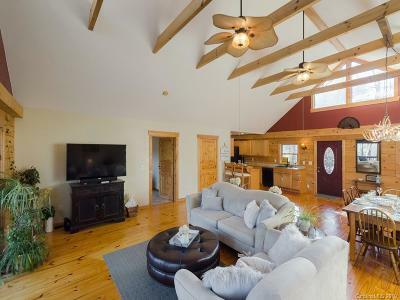 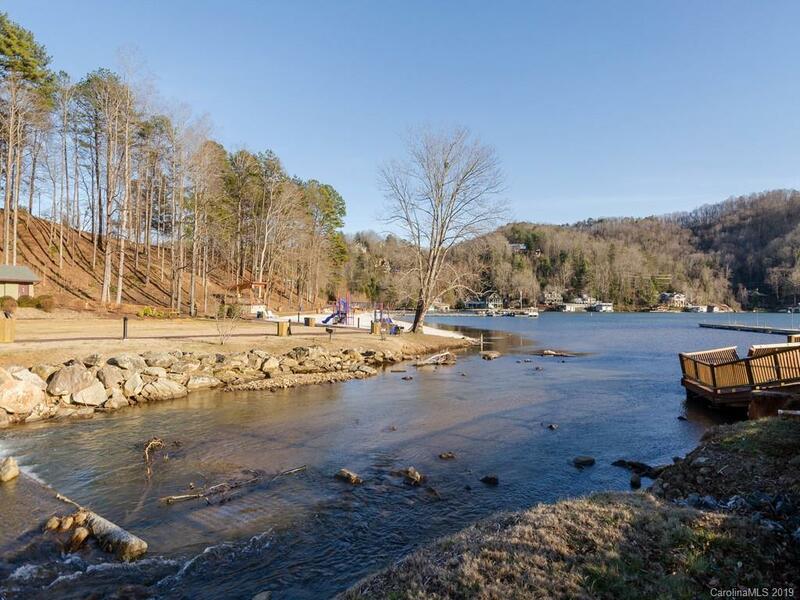 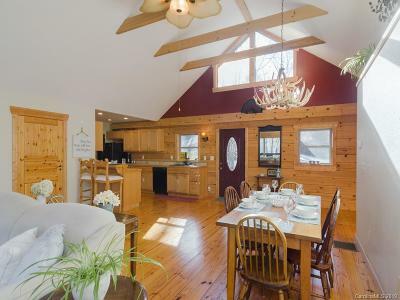 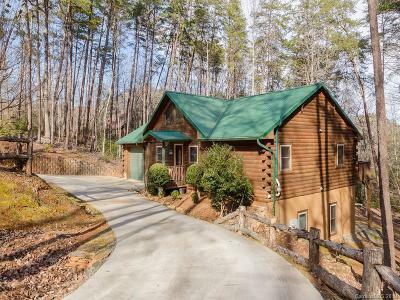 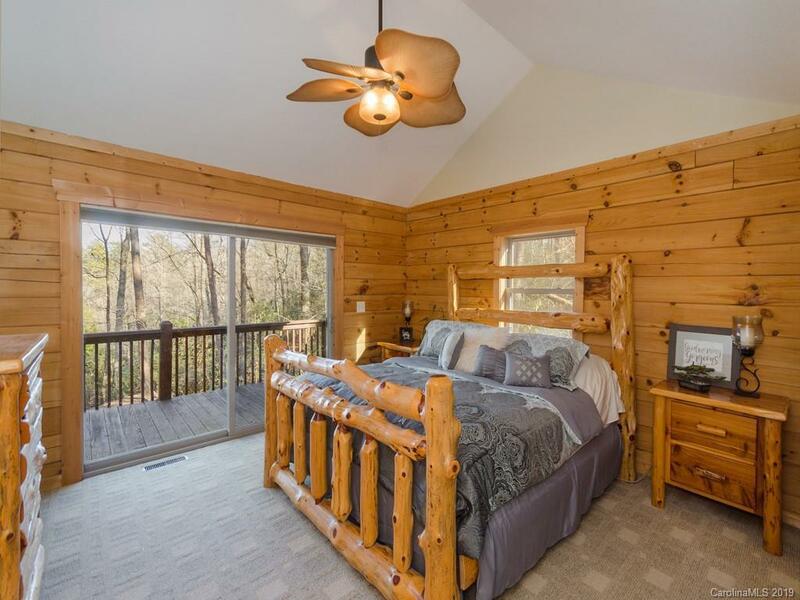 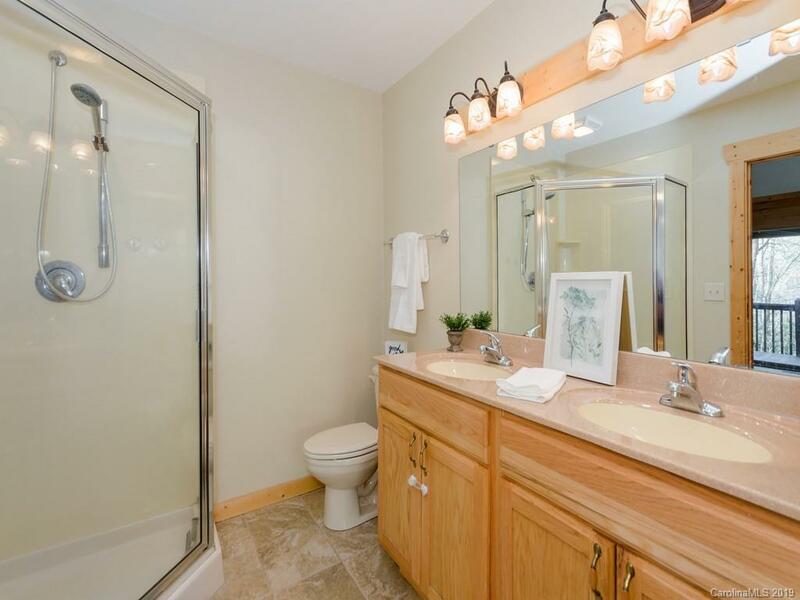 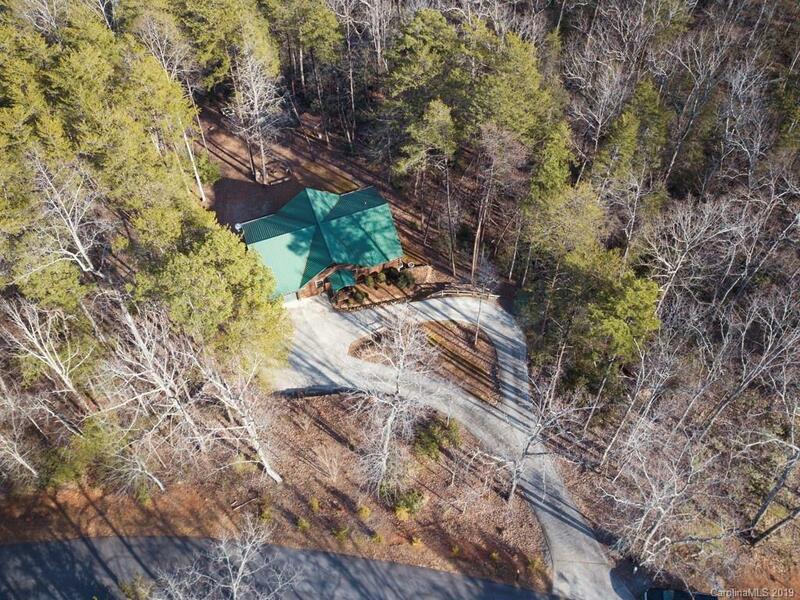 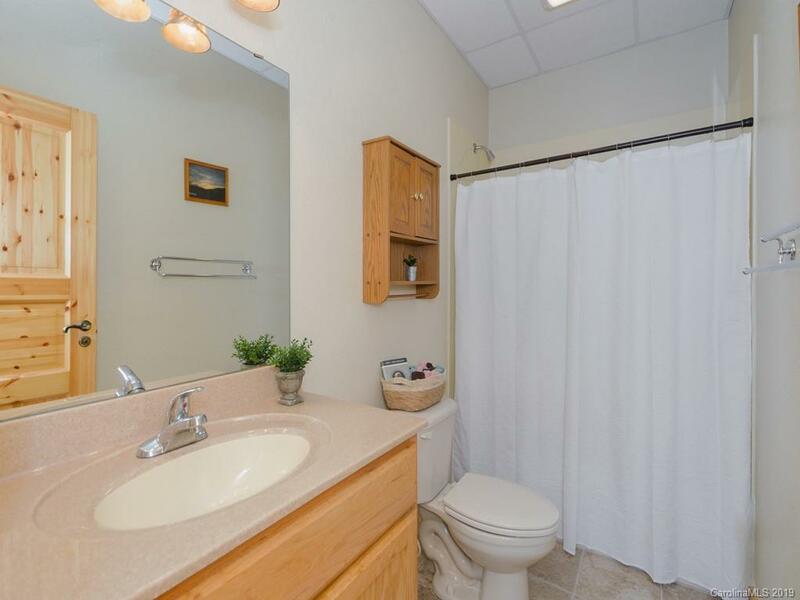 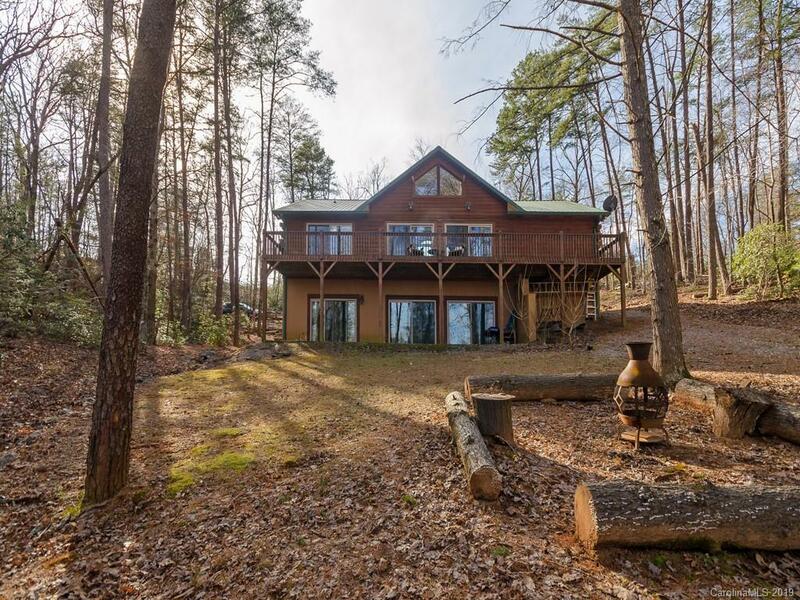 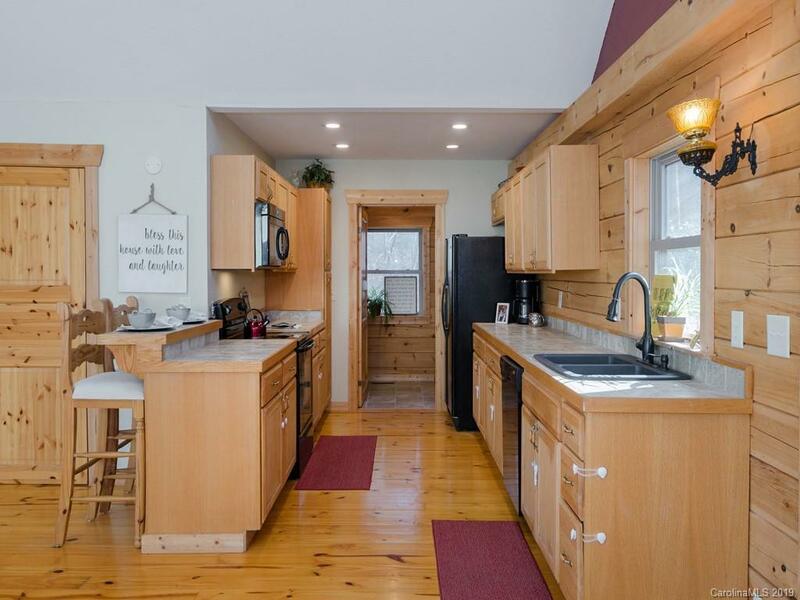 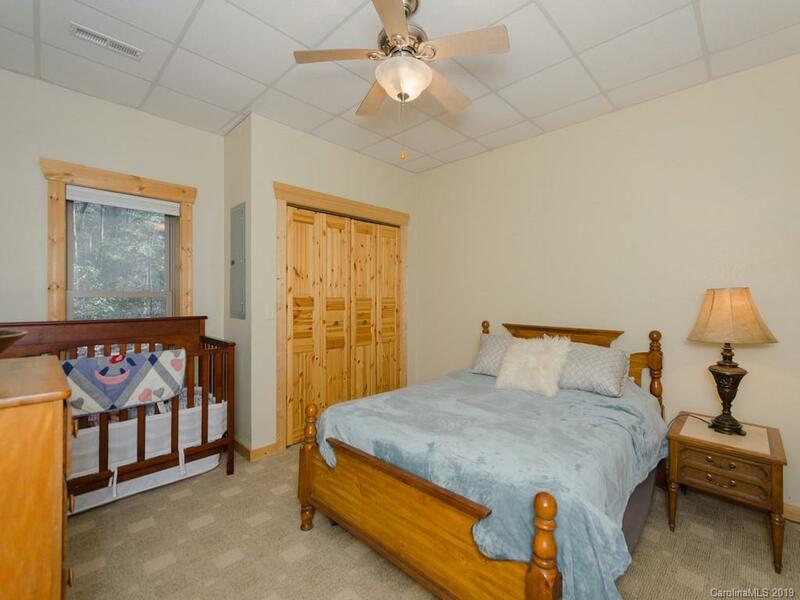 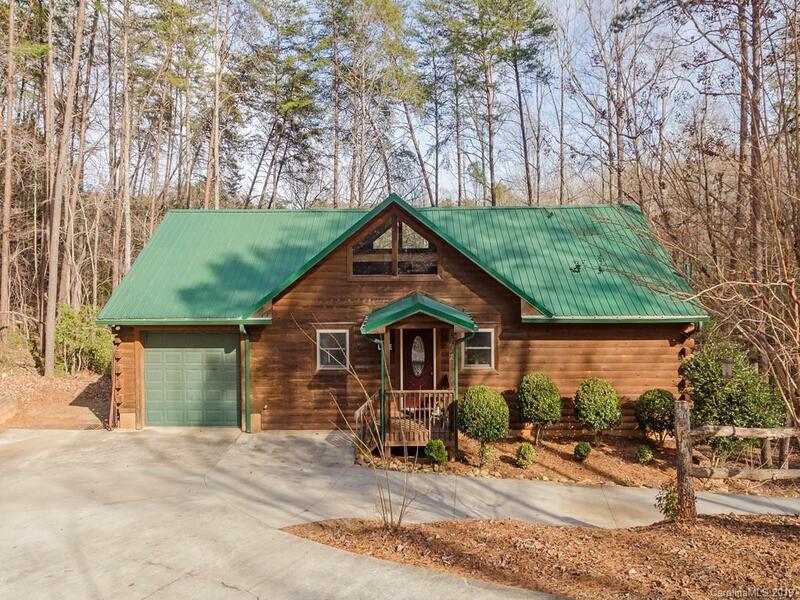 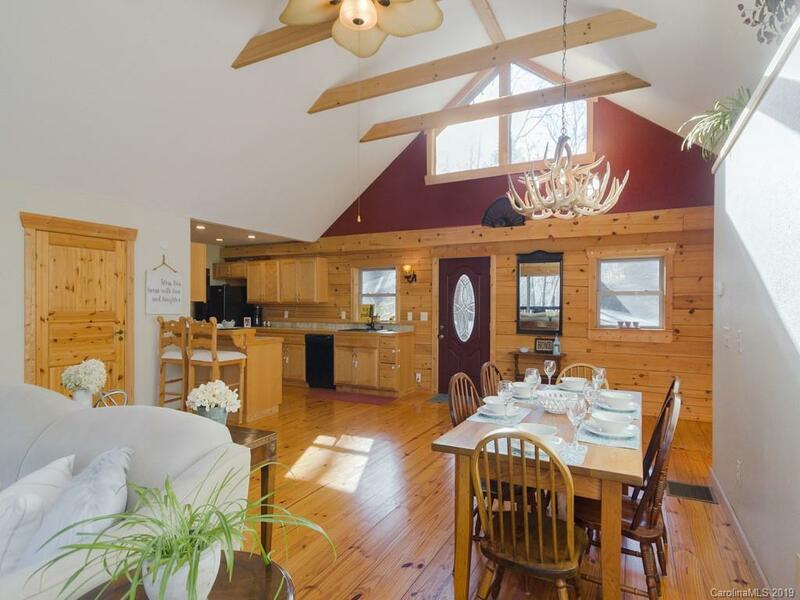 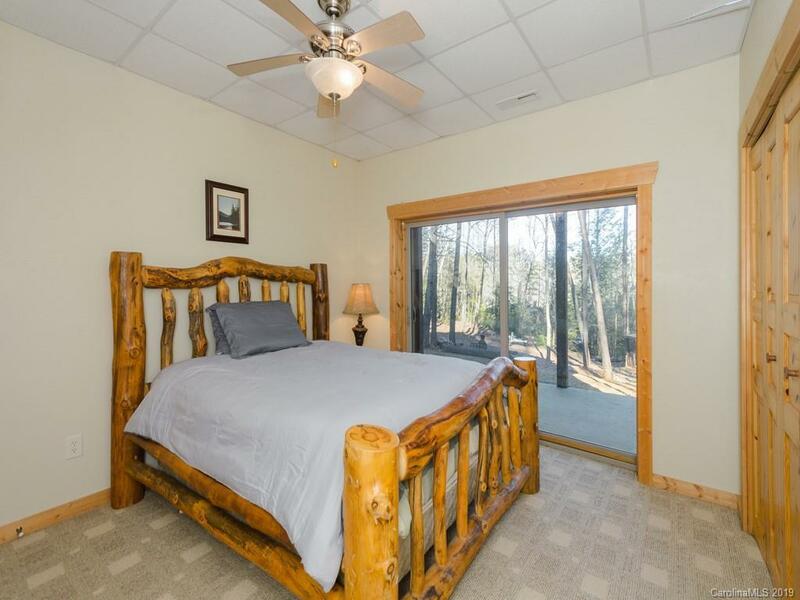 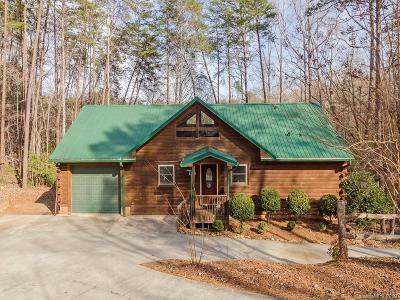 This three bedroom/two bath cabin comes loaded with community amenities- the lake, community beach, paddle boat/canoe/kayak rentals, pontoon rentals, boat launch, tennis courts, restaurants, swimming pool with lazy river, whirlpool, steam room, sauna, fishing, mini golf and more. 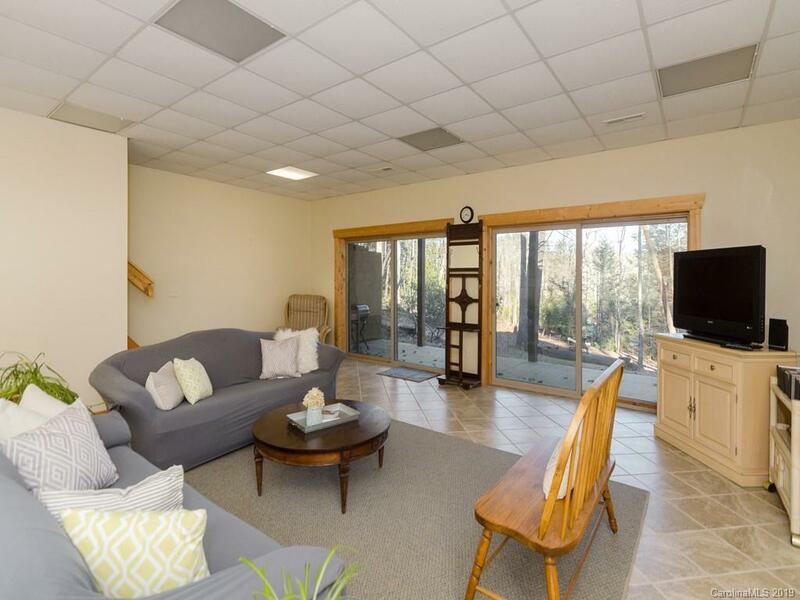 The home offers expansive living/dining areas designed for gathering large groups of family and friends. 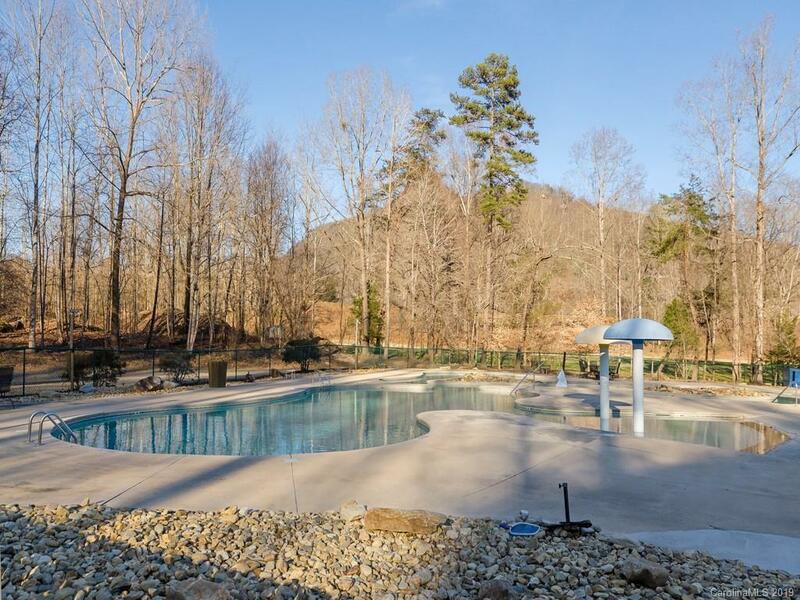 Seller paying $5,000 community initiation fee. 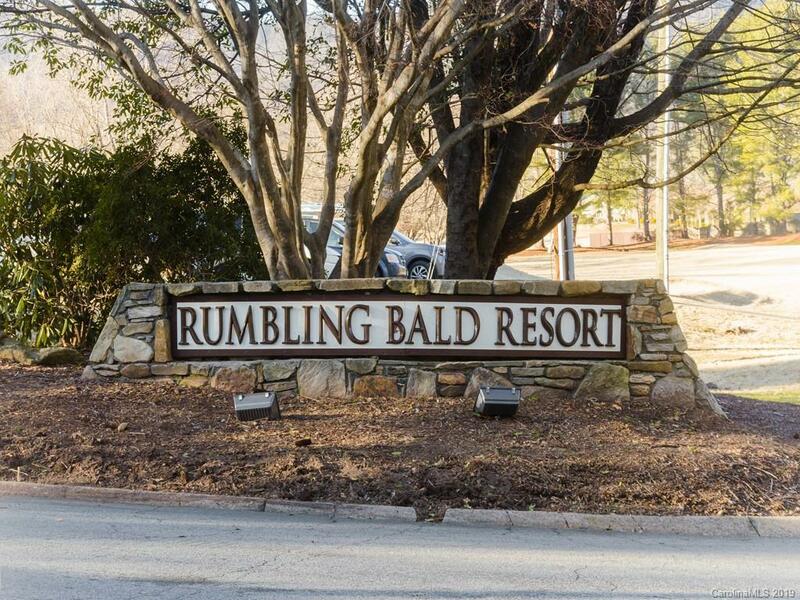 Dues only 300/mo for this world class amenity package.